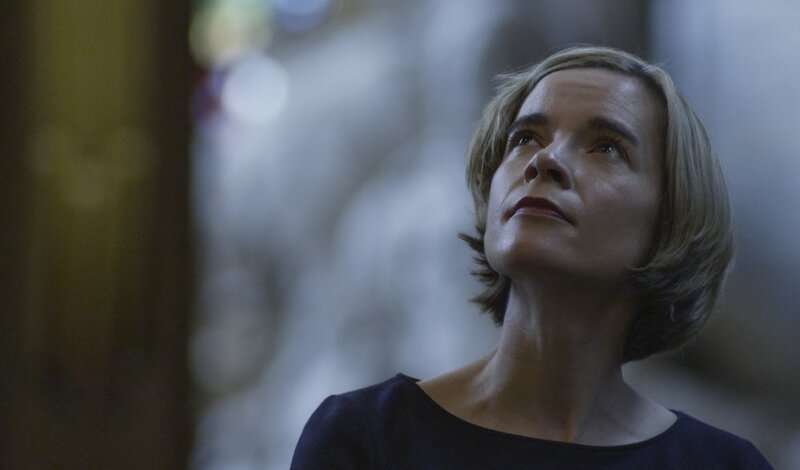 DR LUCY WORSLEY OBE IS PASSIONATE ABOUT MAKING HISTORY ENGAGING TO THE WIDEST POSSIBLE AUDIENCE. SHE IS CHIEF CURATOR AT HISTORIC ROYAL PALACES, THE INDEPENDENT CHARITY THAT WELCOMES MORE THAN THREE MILLION VISITORS ANNUALLY TO THE UNOCCUPIED ROYAL PALACES OF LONDON, INCLUDING THE TOWER OF LONDON, KENSINGTON PALACE STATE APARTMENTS AND HAMPTON COURT PALACE. Lucy has presented many shows for television including: Lucy Worsley: Elizabeth I’s Battle for God’s Music (BBC 4), Lucy Worsley’s Nights at the Opera (BBC 2), Jane Austen: Behind Closed Doors (BBC 2), British History’s Biggest Fibs with Lucy Worsley (BBC 4), Six Wives With Lucy Worsley (BBC 1), Lucy Worsley: Mozart’s London Odyssey (BBC 4), The Real Versailles (BBC 2), Empire of the Tsars: Romanov Russia with Lucy Worsley (BBC 4) and many more. Lucy has also written a number of well-received books including Queen Victoria: Daughter, Wife, Mother, Widow, Jane Austen at Home, Cavalier: A Tale of Passion, Chivalry and Great Houses, Courtiers: A Secret History of Kensington Palace and If Walls Could Talk: An Intimate History of Your Home which accompanied the TV Series (BBC 4/Silver River). She has also written three novels for children My Name is Victoria, Lady Mary and Eliza Rose. Lucy graduated from New College, Oxford with a first-class honours BA degree in Ancient and Modern History. She has since been awarded a PHD from the University of Sussex. She lives by the Thames in South London with her husband Mark Hines. She was awarded an OBE in 2018 for her services to history and heritage. Chief Curator, Historic Royal Palaces.